Enjoy the “goodies” in the May issue of Lonny! Click HERE to view. Enjoy the “goodies” in the May issue of Lonny! 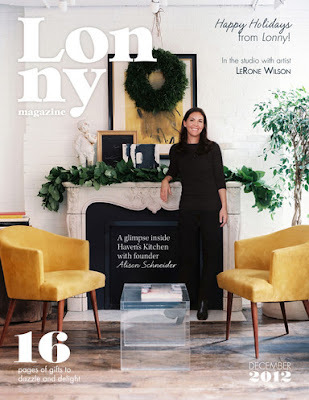 Check out April’s Lonny! We love this magazine, it’s so inspiring!